Good day to you! 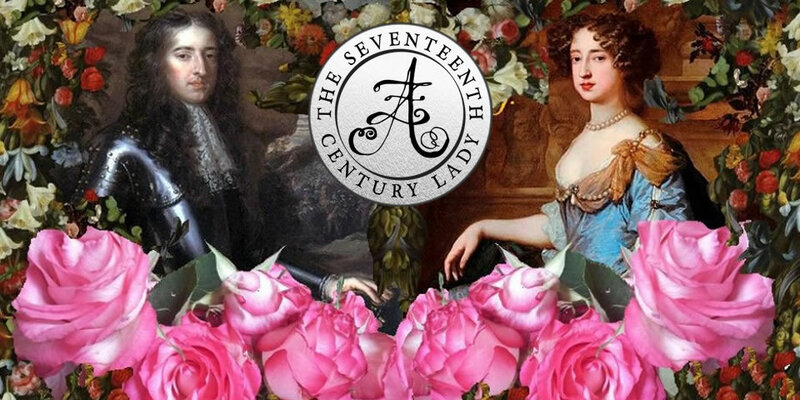 I’ve been reading a lot, as usual, and these are some of my reviews of the recent books about 17th-century history that I’ve read, which may be of interest to you as well. What a breath of fresh air was this book! All the time, one hears the same thing regurgitated ad nauseum, “Charles I was a bad king, whose poor judgements led to civil war”. In his book, Charles, An Abbreviated Life, historian Mark Kishlansky shows us another side of the story – Charles was in an impossible situation with wildly different extremist groups. Historians usually have a generally unfavourable opinion of Charles. 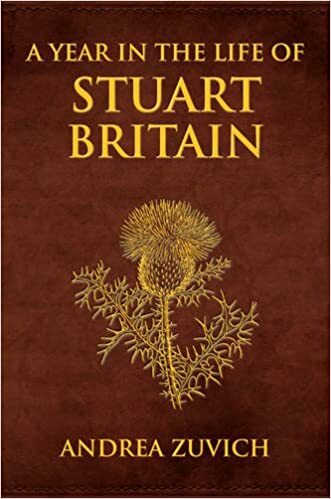 At the same time as reading this, I was reading Blair Worden’s The English Civil Wars, and that is very much in keeping with the popular negative view of the king. I have never agreed with the wholly critical view of Charles, because he was in an incredibly unenviable position. Some history books simply regurgitate what everyone else says, but others make you see things from a completely different perspective. This book falls into the latter category and it made me think about the factors which led to the English Civil Wars in a whole new light. 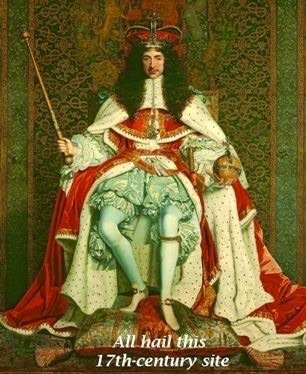 It’s not the biggest, most in-depth book about Charles I out there, but in my opinion, it certainly ranks among the best. Kishlanksy provided an extremely entertaining, enlightening analysis of these factors and I look forward to reading his other books, although we’ll sadly be denied any more from him in the future. What a truly excellent historian, what a great book. Not much to say on this one. 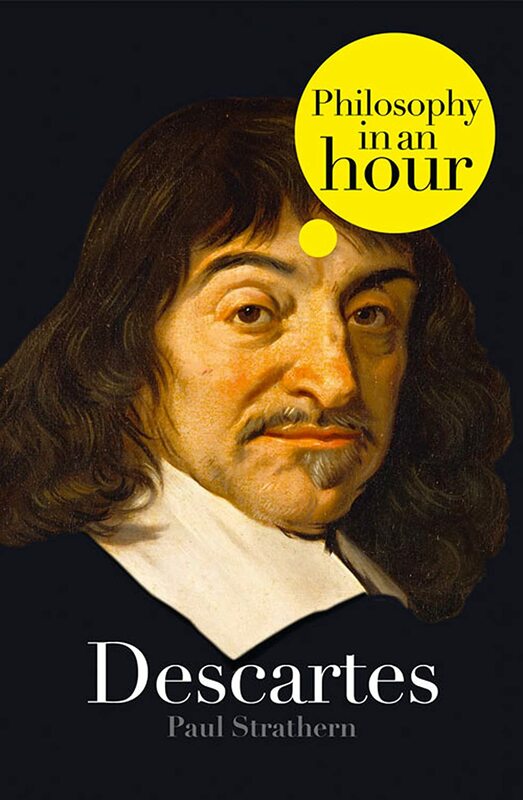 This is a pretty good introduction to Descartes, and emphasises the key points about his life and work. I never knew that he never married, that he had a daughter, and that he rose every day at noon! What a character, and what a mind! 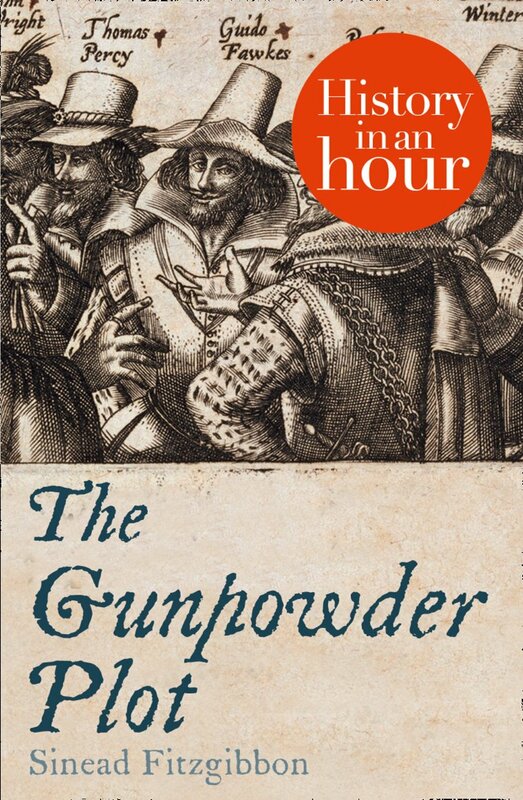 Sinead Fitzgibbon’s History in an Hour: The Gunpowder Plot. A very good introduction to the Gunpowder Plot. I think Fitzgibbon’s work is a succinct, unbiased look at the key issues and people involved in the plot, and as such I recommend it to anyone who only has an hour to learn about it. 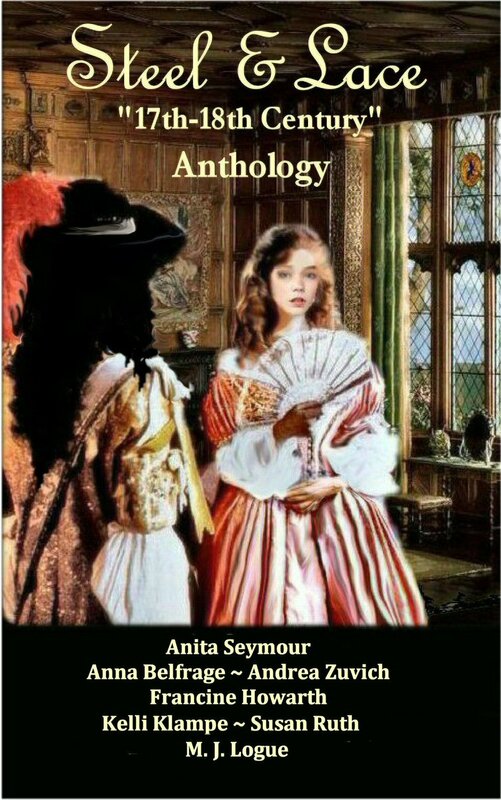 I honestly don’t understand why there are so many 3 stars on Goodreads, as to get into further detail means you should read a full-length book, such as Antonia Fraser’s. For History in an Hour, I think it totally hits the mark. This book was a disappointment. For one thing, the title is misleading. I expected it to be devoted to the Earls of Pembroke during the English Civil Wars, and yet nearly half the book is in the Elizabethan era. Also, the whole book is mainly about the idealist notion of ‘Arcadia’, which I think was over analysed. When I looked into it more, I found that the book had been released with a different title, “Arcadia: The Dream of Perfection in Renaissance England” which is a much more appropriate given the contents! I thought it was going to be focusing on the Pembroke family in the 17th century. There were some other things that niggled me; the author’s personal political views seemed (to me) to come out and I never like that. 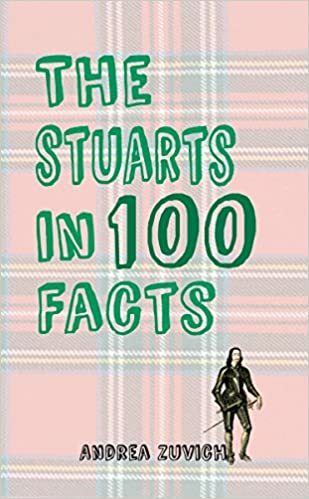 But then the author began stating theories and rumours as facts. 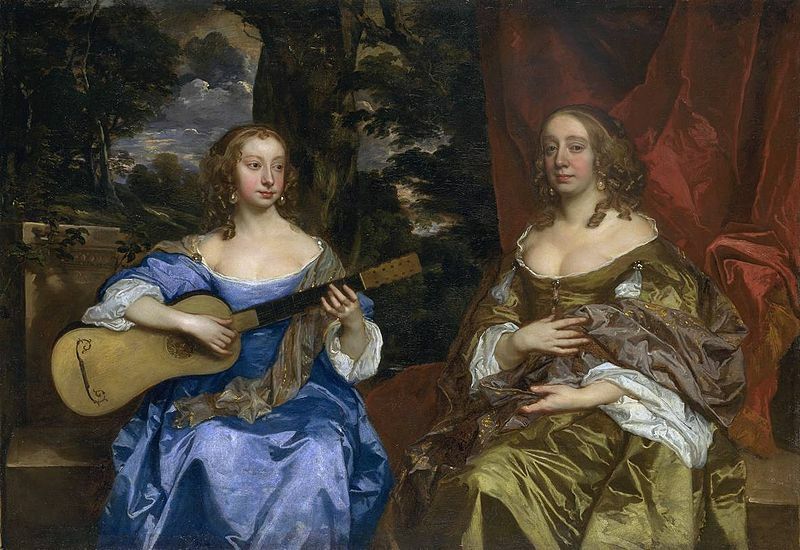 “No portrait remains of William, the third Earl, as he was when Shakespeare fell in love with him”. Pure speculation. I noticed earlier on that Nicolson also stated Robert Dudley was Elizabeth’s “lover” – this, too, has never been proven. 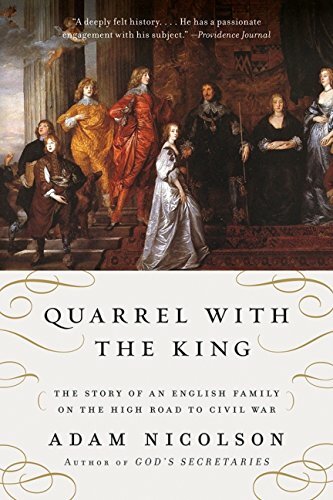 80% through the book, we finally got to learn about the family during the English Civil Wars. 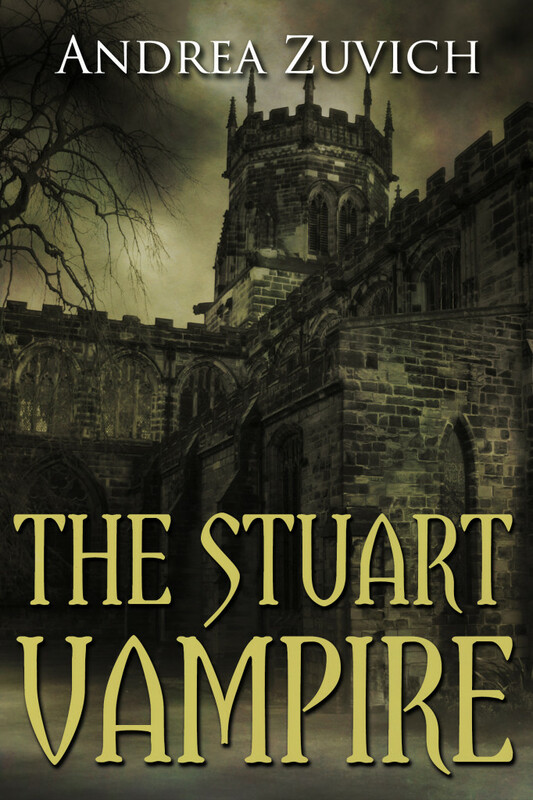 The book redeemed itself slightly in the end but was ultimately unsatisfying. So much to read… so little time. Thank you for these reviews! Thanks, Andrea. I’ve got the fourth one. 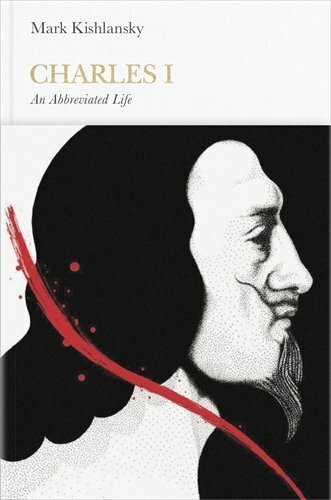 It’s on my “to read” pile, and I’m thinking of buying the one about Charles I.